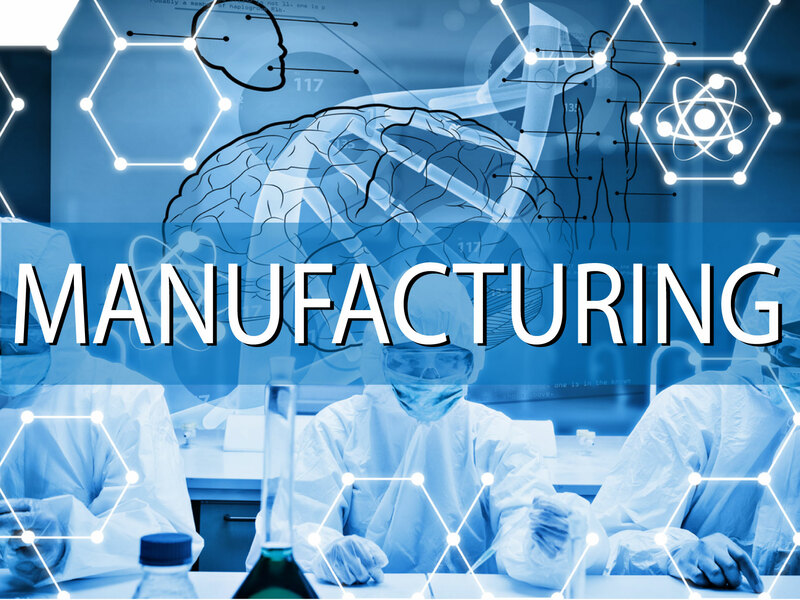 Most manufacturing companies now have indirect procurement handled by the lab manager whose primary job is validating the quality of the product. LPS takes the burden of managing day to day ordering off the Lab Manager. What Lab Manager hasn’t been given a cost saving goal? With LPS, Lab Manager’s achieve those goals year after year.